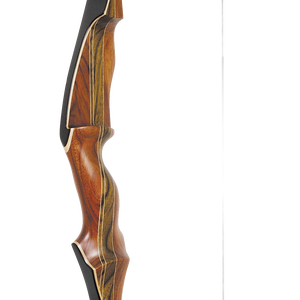 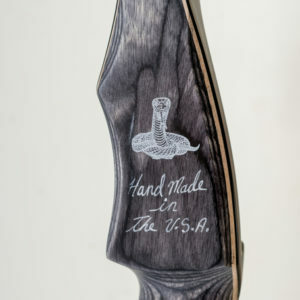 The Hibrido isn’t just another recurve bow, it was designed from over 50+ years of refining the traditional art. 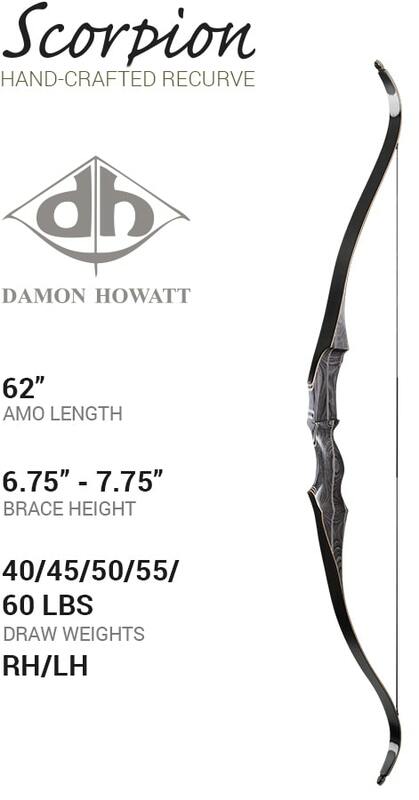 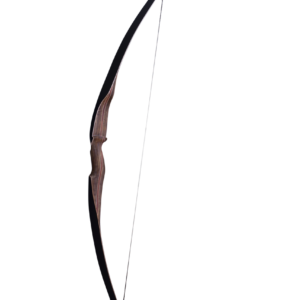 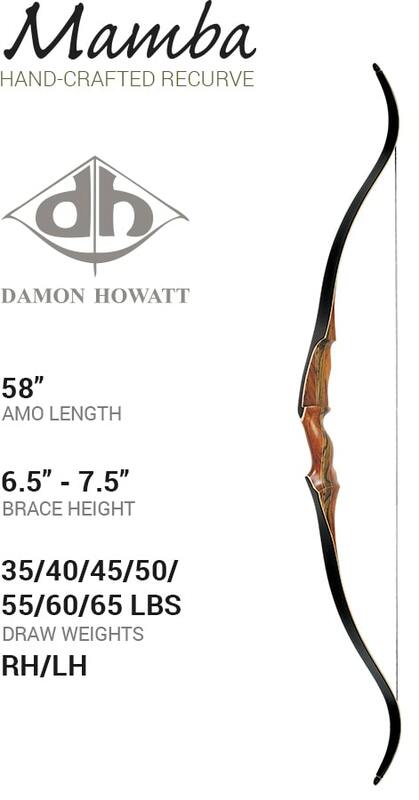 The Hibrido is one of the most beautifully crafted bows ever made and holds strong to the long-standing tradition of excellence that has made Damon Howatt #1 in the traditional archery world. 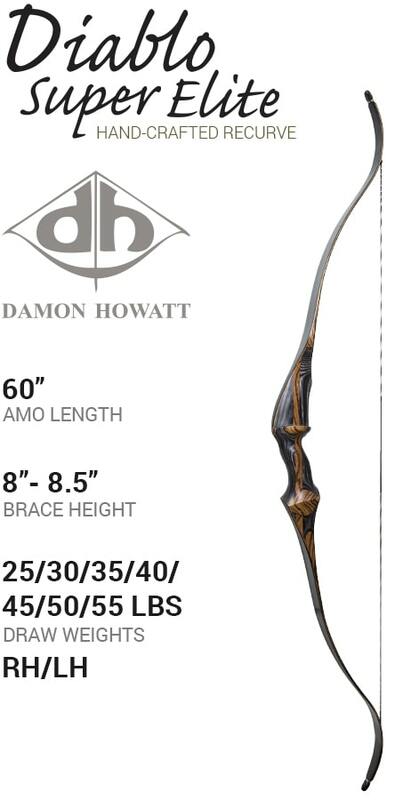 Watch The Video & Learn Why Damon Howatt Is Your #1 Choice.